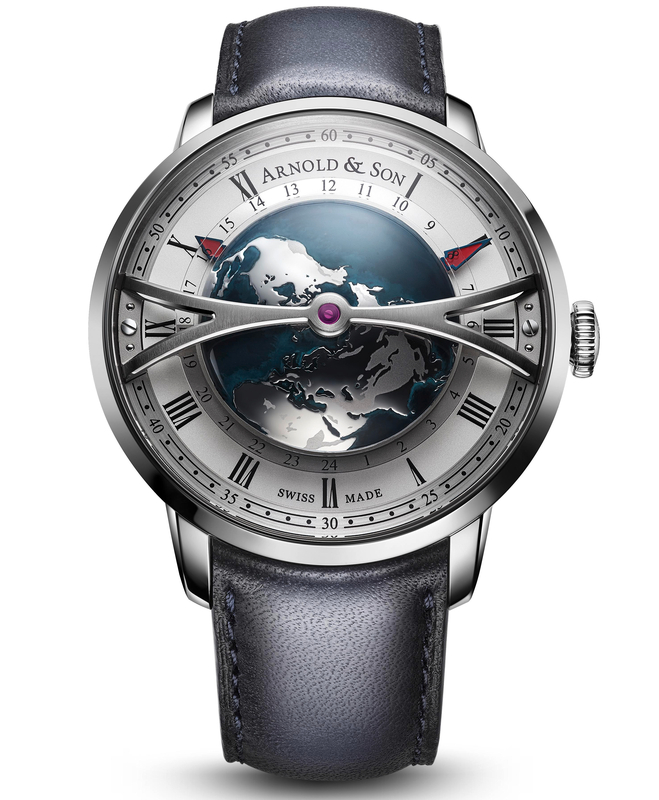 Arnold & Son, makers of haute horlogerie since 1764, with a bit of a gap year here and there. Now back in full swing with the backing of a watchmaking giant. 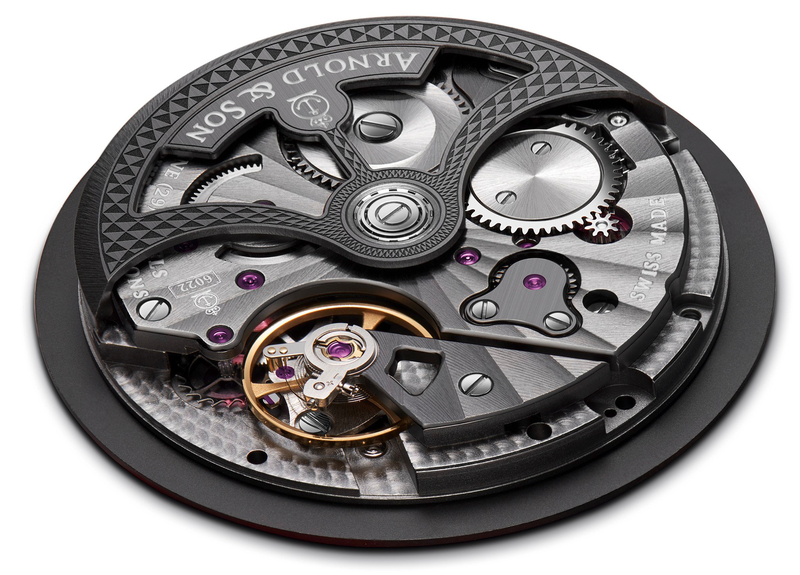 Arnold & Son builds upon the legacy of British watchmaker extraordinaire John Arnold. The man was born in 1736 and started his company in 1764. Then once his son had gone through training at none other than Breguet, they formed Arnold & Son in 1796. Main customer of the company would be the Empire’s Royal Navy. Fast forward to the beginning of the 20th Century where the company ceases to exist. Now leap forward to 1995 and the name is revived by Les Monts SA (afterwards renamed ‘The British Masters SA’), based in Switzerland. 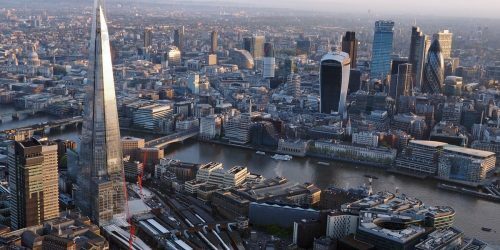 Their aim being to leverage the heritage and revive legendary British brands such as Arnold & Son. Finally, in 2010 the brand was sold to La Joux-Perret which was itself consequently acquired by… Citizen, the giant based in Japan. So today, you’re talking about a Japanese owned, Swiss brand, with UK origin – so very 21st Century. “Create timepieces in the English tradition & combining marine precision with aesthetic perfection”. 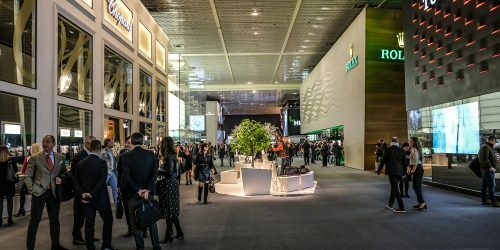 With a side-note that they have very clearly picked Haute Horlogerie as their battleground. As a manufacture they develop and produce their own movements in-house. One constant throughout their releases has been their relentless pushing of technical boundaries in watchmaking while wrapping that up in a consistently well-thought package. 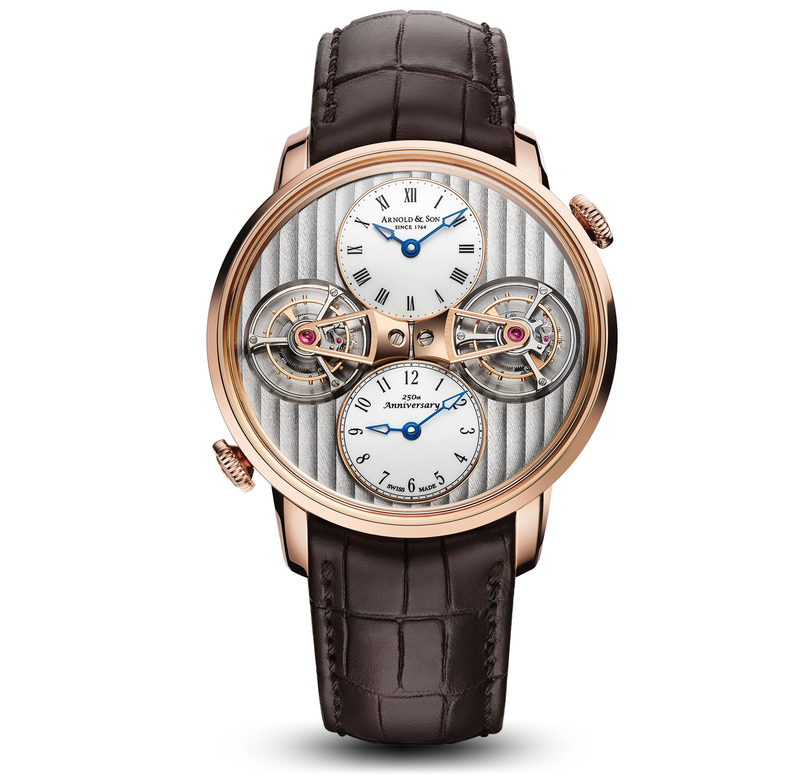 Arnold & Son has two key collections, with a distinctive look and theme. 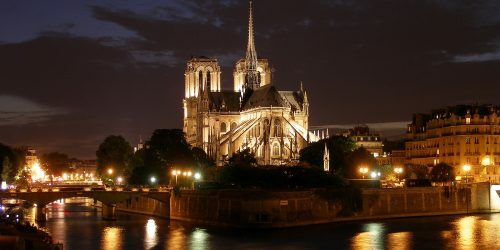 That is the Royal Collection, which are “classical timepieces in the great English tradition”. 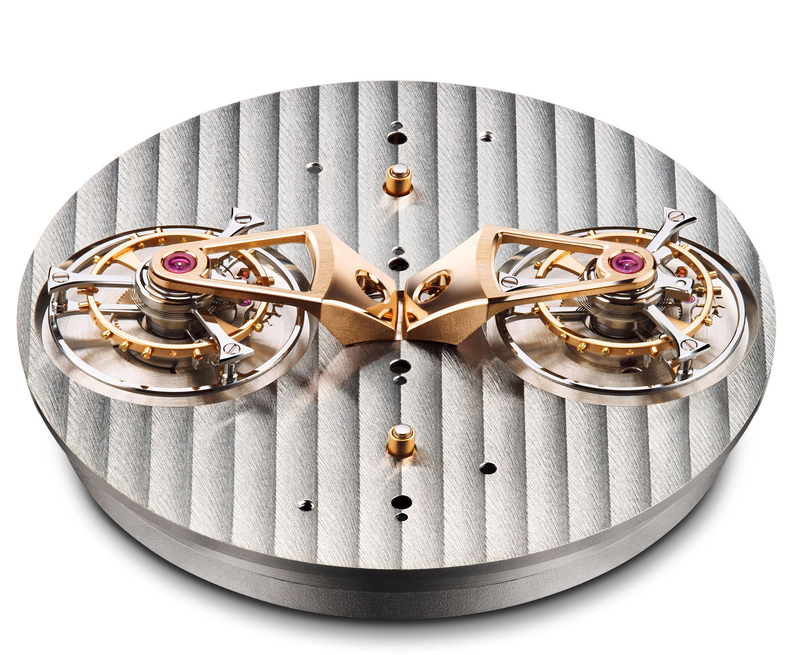 And the Instrument Collection, which they summarize as timepieces “combining marine precision with aesthetic perfection”. Both lines are distinct in look & feel and the core collection is priced in the range of CHF 10,000 to CHF 40,000. Being a low volume watchmaker owned by Citizen, itself an absolute giant in the watch industry, apparently has its perks: It’s been rumored that as long as Arnold & Son ‘simply’ stays profitable, they have complete freedom in their creative & watchmaking process. Not a bad situation to be in if you ask me. Since their return to the watch world they have released more than a few impressive timepieces & innovations. They have quite a variety of different models out and about, so we briefly tracked down a few of the ones that made a splash below. Note also the variety in movement builds. 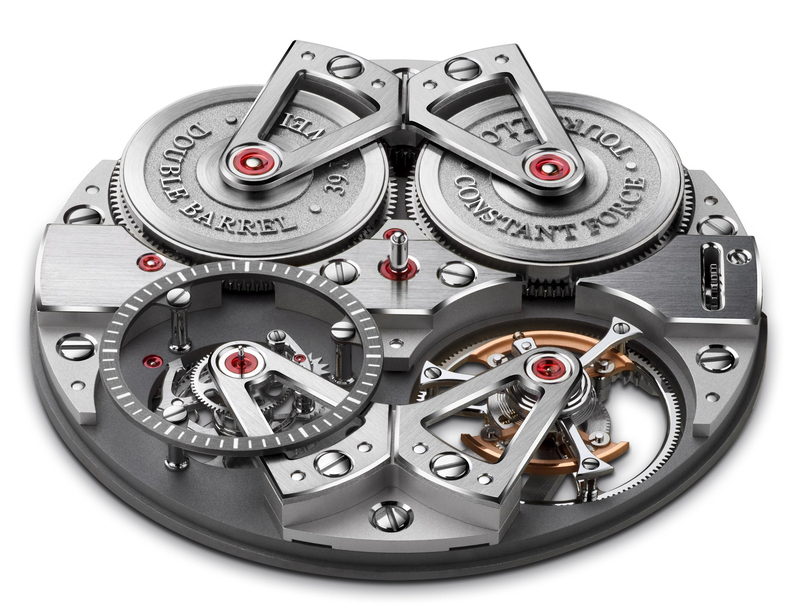 DBS – Double Barrel & sidereal time watch: which is able to to display mean solar time and mean sidereal time simultaneously. What is sidereal time you ask? I wiki-quote you: “a timekeeping system that astronomers use to locate celestial objects. Using sidereal time, it is possible to easily point a telescope to the proper coordinates in the night sky. Briefly, sidereal time is a “time scale that is based on Earth’s rate of rotation measured relative to the fixed stars”. Not only are all the aforementioned technically very impressive, each and every single piece has excellent finishing and just looks absolutely fantastic and unique. If this is what a brand revival looks like, then we sure don’t mind. 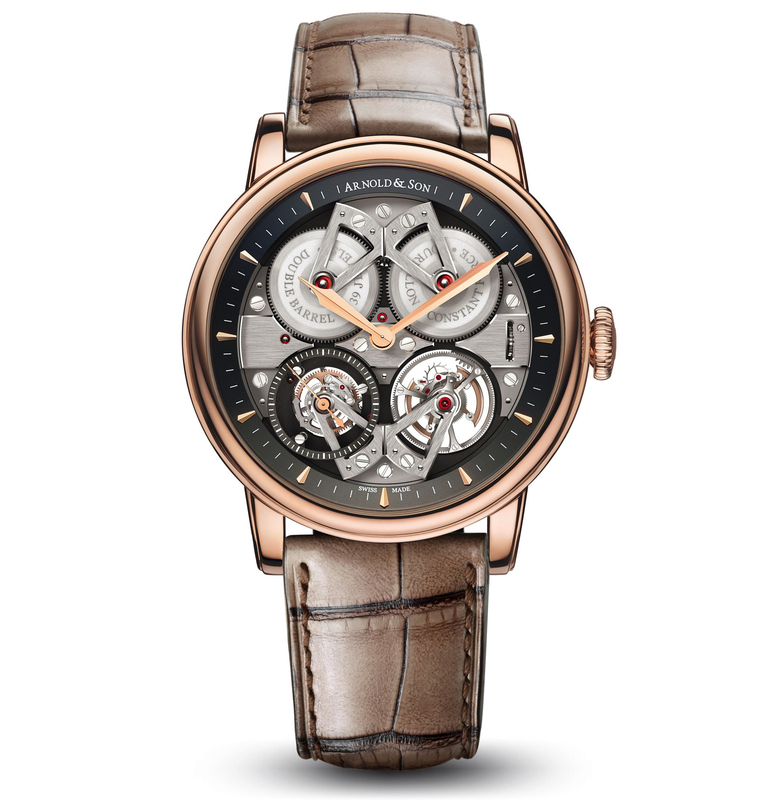 There is no mistaking an Arnold & Son watch for any other. And when finally seeing some of the above models up close and personal at SalonQP last year, it most certainly left a lasting impression as they look even better in the metal than they already do in the pictures. Looking through their catalog, you can’t help but notice the creativity that goes into every single release. Now with the backing of Citizen and it’s vast treasure chest, we can only guess what they’ll be coming up with next. 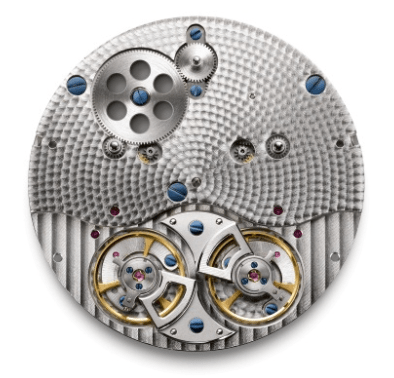 It’ll be no doubt haute horlogerie, creative & very complicated. 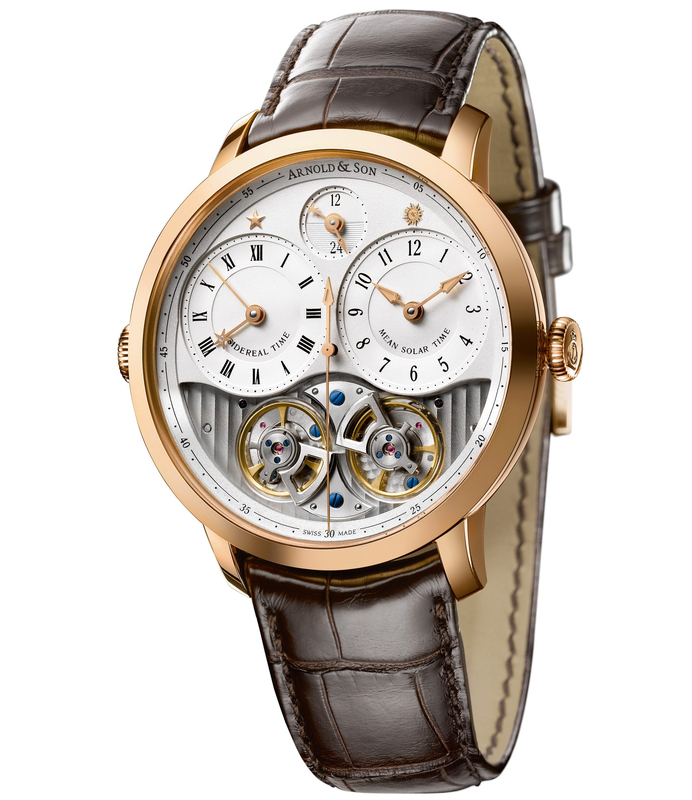 Note: Lightbox pictures by Arnold & Son.